How much is Kyle Kuzma Worth? 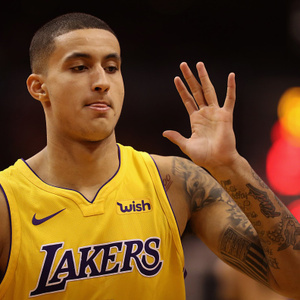 Kyle Kuzma net worth and salary: Kyle Kuzma is an American professional basketball player who has a net worth of $3 million. Kyle Kuzma was born in Flint, Michigan in July 1995. He is a 6'9″ power forward who played at Bentley High School. Kuzma played his college basketball at Utah where he was named first-team All-Pac-12 in 2017. 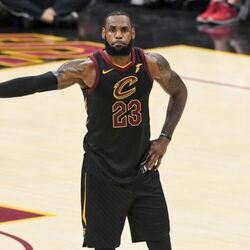 He was drafted #27 overall by the Brooklyn Nets in the 2017 NBA Draft. He was traded on draft day to the Los Angeles Lakers with Brook Lopez for D'Angelo Russell and Timofey Mozgov. Kyle Kuzma was named to the NBA All-Rookie First Team in 2018. He also played in the Rising Stars Challenge. During his first year with the Lakers Kuzma averaged 16.1 points per game along with 6.3 rebounds per game and 1.8 assists per game. He signed a rookie scale contract with Los Angeles in 2017. Kuzma scored 41 points in January 2019 against the Detroit Pistons.